If you're not up to date on all things Peaky Blinders then two things. 1) Go off an watch the recent season because it's superb. 2) Consider this to be your spoiler alert. Again, look away now or go and grab some whiskey. 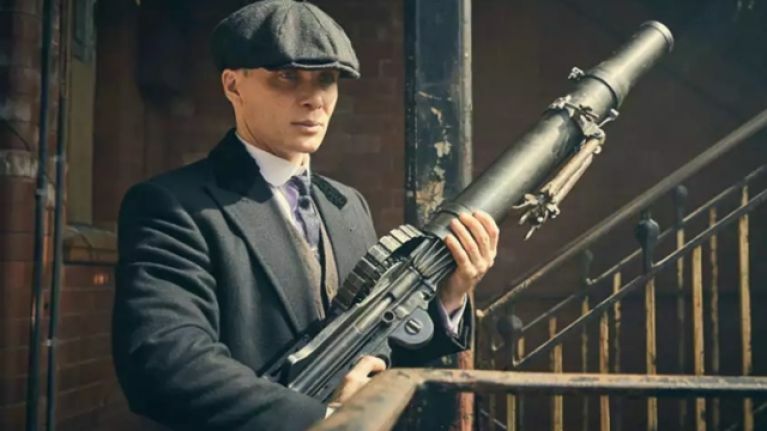 As Peaky Blinders approaches its finale, we do know a few things for certain. For example, the beloved Alfie Solomons will not be returning because he's definitely dead. 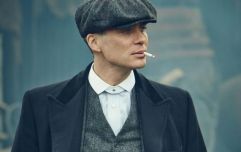 Officially, there are two seasons left but Cillian Murphy has been dropping hints that he's more than open to the idea of making even more. After announcing plans to expand the Shelby Company into the US, lots of fans are hoping that Stephen Graham will reprise his role as Al Capone. Aside from Luca's demise, the epic shootout between Tommy and Alfie and the massive twist involving Arthur, there was one thing about the Season 4 finale that really stood out, Tommy's decision to become a Labour MP for Birmingham South. With a burgeoning gin and whiskey business, a son to raise and various bookies to run, you wouldn't blame Tommy if he fancies 'easing up' on his new political duties, but Paul Anderson (Arthur) has said that the opposite is true. In fact, the new political power will see Tommy's criminal empire and influence expanding. In an interview with The Metro, Anderson said that Tommy's new political position ‘gives Arthur and his family more power. Tommy is in a position of power, and he can only get stronger in that position. So we’ll all have more cover, we’ll have more opportunity and more protection. And by protection I mean by society and the police and so on. We’ll be able to get away with things under the guise of, “we’re politicians, we’re respectable”. But we’ll be able to manipulate things more. Arthur will be even more Arthur. So it will be a lot of fun." The show will be back in 2019 and we can only speculate about what "more opportunity and more protection" means. If Tommy is going to crack 'the land of opportunity' and forge an alliance with Al Capone, being a certified politician should help. We'll have to wait and see...by order of the Peaky Blinders!